1. He has a solid foundation in English. 2. Compassion is the basis of all morality. You miss out a character 习. 学习是一切生命的基础。 – can I say that? 🙂 I wonder what is the difference between 学 and 学习. Hello Min Min, may I also ask a special question? 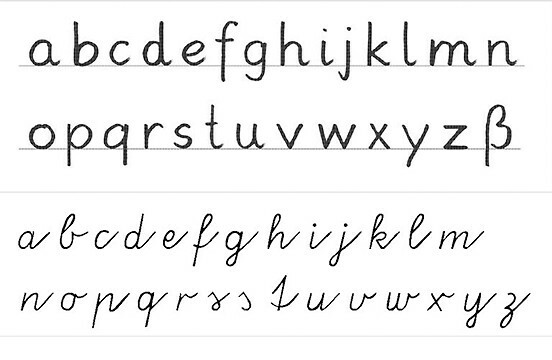 Do you know resources for learning how to read and write cursive handwriting style? 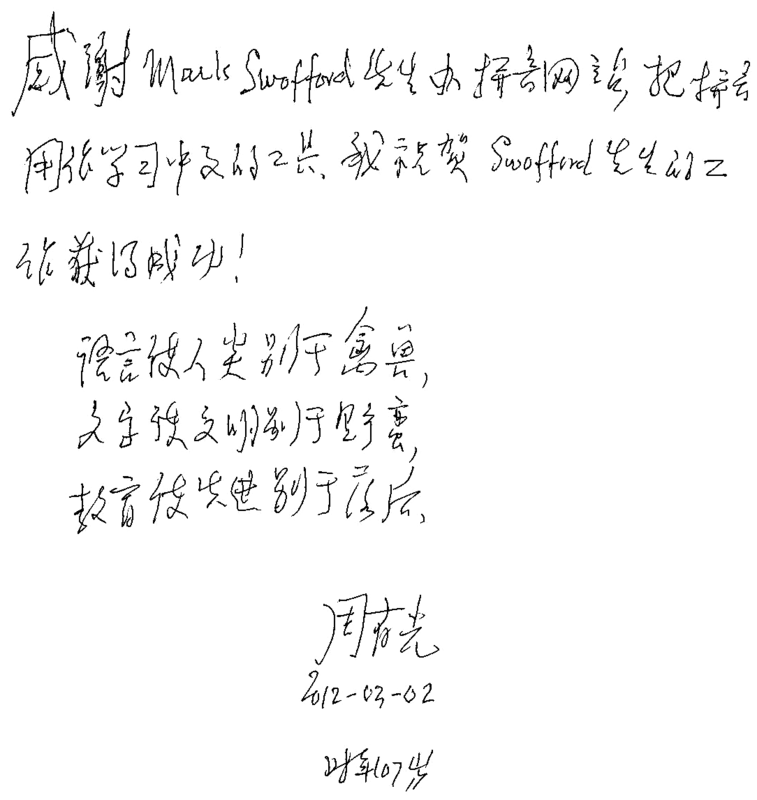 For example when I see handwritten notes, I can never really recognize the strokes while every Chinese seems to have no problem to read it and to use it in every day situations. Is that something that develops naturally when you just write faster? Or is that something that is being taught in schools, like we learned cursive handwriting for our native language in the elementary school? 学习 can be used as noun while 学 cannot. For the Chinese cursive handwriting style, do you mean 草书? Basically we don’t learn this in school, and if the writing is too “messy”, I don’t think I can even read it. We learn to write characters properly and neatly in school. Once you are familiar with all the strokes, naturally you can write faster. As a beginner I don’t recommend you to write 草书 since this is a bit advance, and you may have problem in learning to write Chinese characters. With “handwriting” I meant something more casual style, not this artistic style. 学习 can be used as verb or noun. But 学 normally is used as verb. 学习英语 and 学英语 actually have the same meaning. 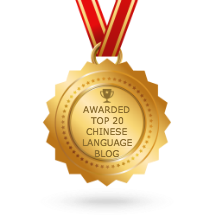 I think as a beginner, one should learn to write proper Chinese characters, as the animated images that I posted daily. Position and order of the strokes are important for your written character to look neat and readable. Once you are familiar with the stroke orders and positions, you can write faster with more casual style. By the way, thanks for your link for the casual handwriting fonts. I install it on my computer and use it for some of my articles and design.